Are you looking to surprise your guests during this holidays’ get together? 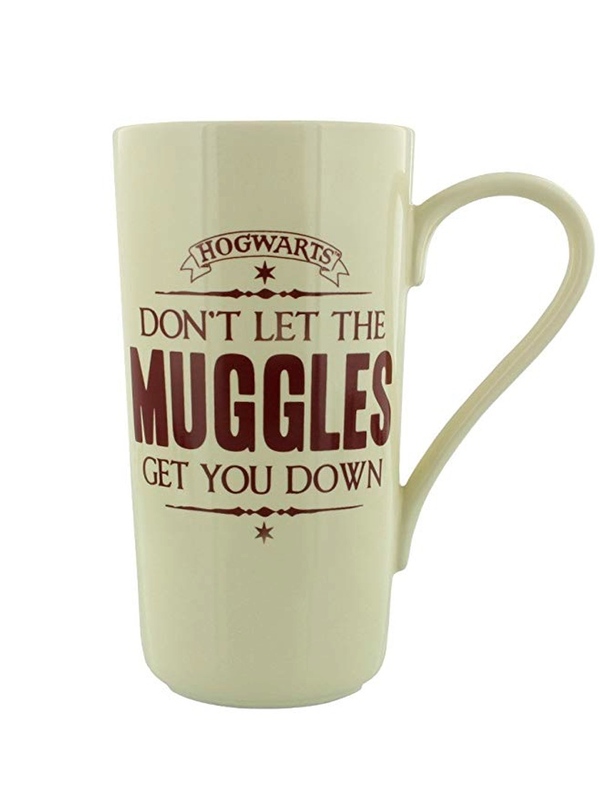 Looking to make them uncomfortable when they barge in to your kitchen without asking? 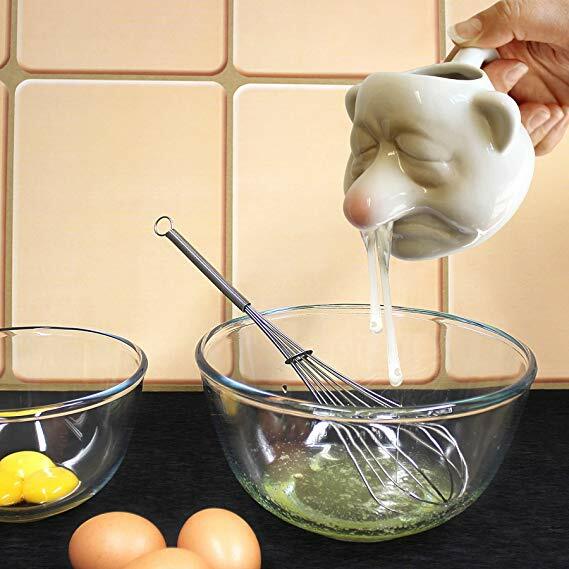 then this Boogeyman Egg separator is for you. Now separate yolk from egg without messing your hands or kitchen with this weird and cool product. This Egg separator makes for a great gift to your baking loving friends, mom, aunt or even your colleagues, A far better gift than a socks or a coffee mug.